Simmer Down Festival 2017 is looking for volunteers to help make sure the festival runs smoothly and everyone has a great time. 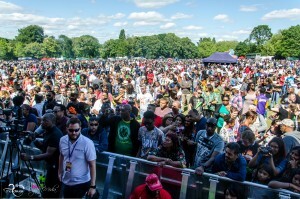 The Reggae and World Music festival is free and open to all, and has a range of acts across two stages and a belly-bursting variety of food to taste. 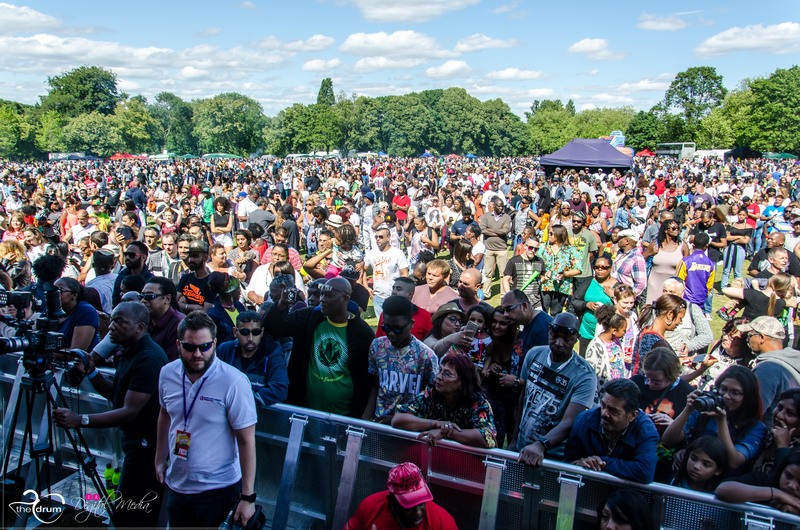 This year, Simmer Down Festival will be headlined by internationally acclaimed Jamaican Reggae artist Freddie McGregor, so is expecting a large number of people to attend. experience the behind-the-scenes action of running a festival. On top, volunteering with Simmer Down offers a possible chance to meet the artists backstage! Supporting events team with various tasks. If you will be over 18 by Sunday 23rd July and want to support this event to be the best ever, sign up now! Training sessions will take place at 11am on Monday 10th July and at 2pm and 6pm on Monday 17th July, at Handsworth Leisure Centre.